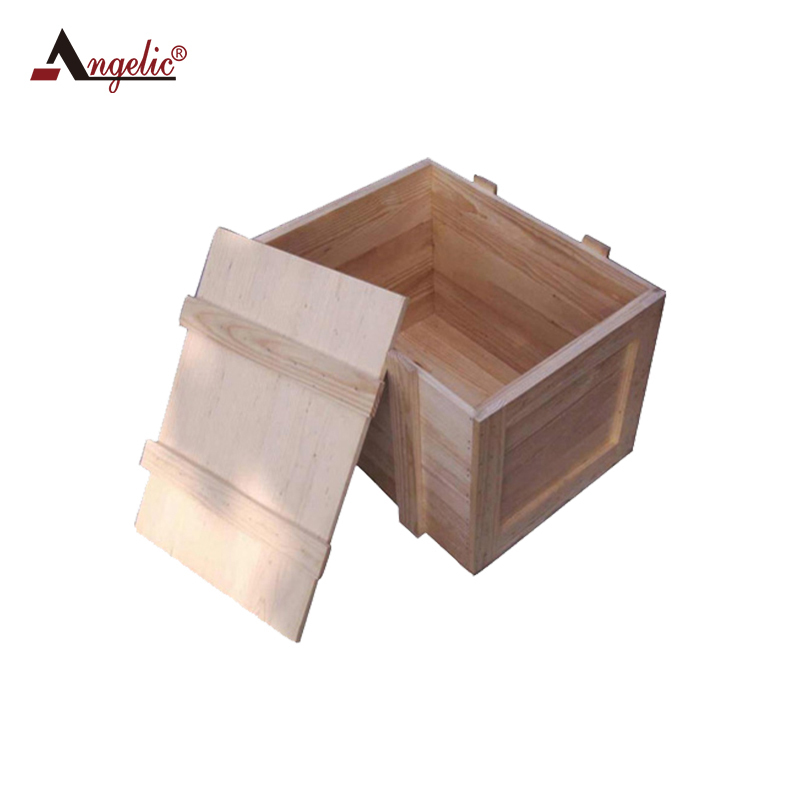 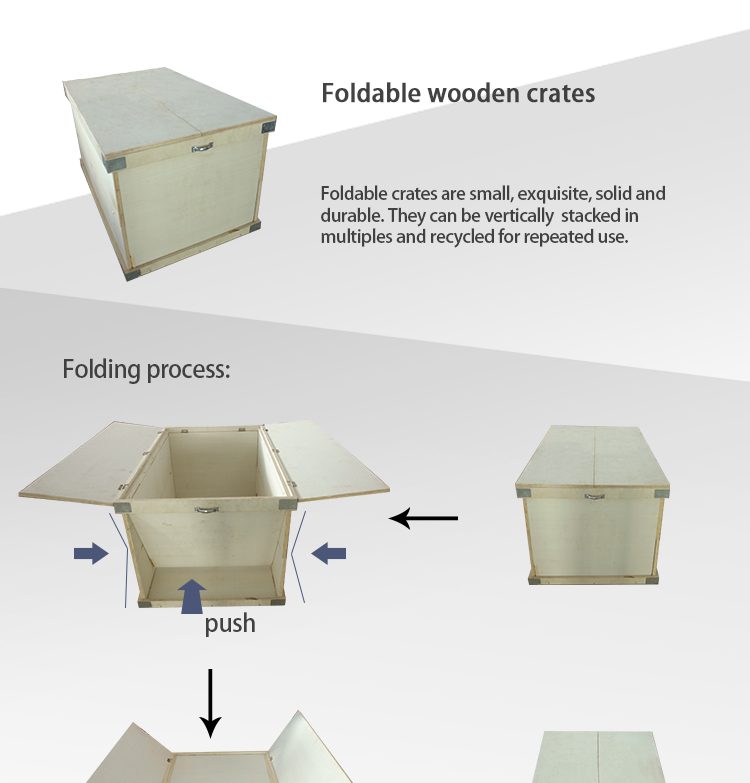 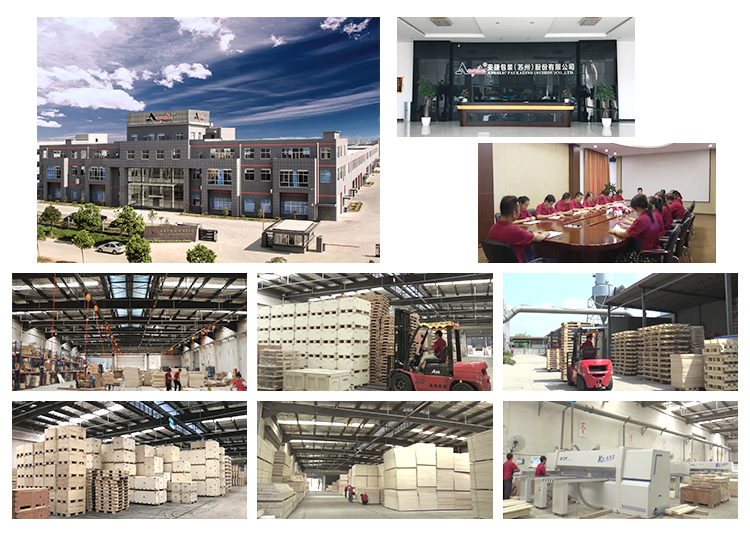 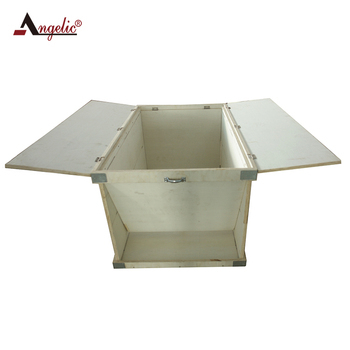 Angelic Packaging (Suzhou) Co Ltd is the professional wooden container/pallet manufacturer in Eastern China. 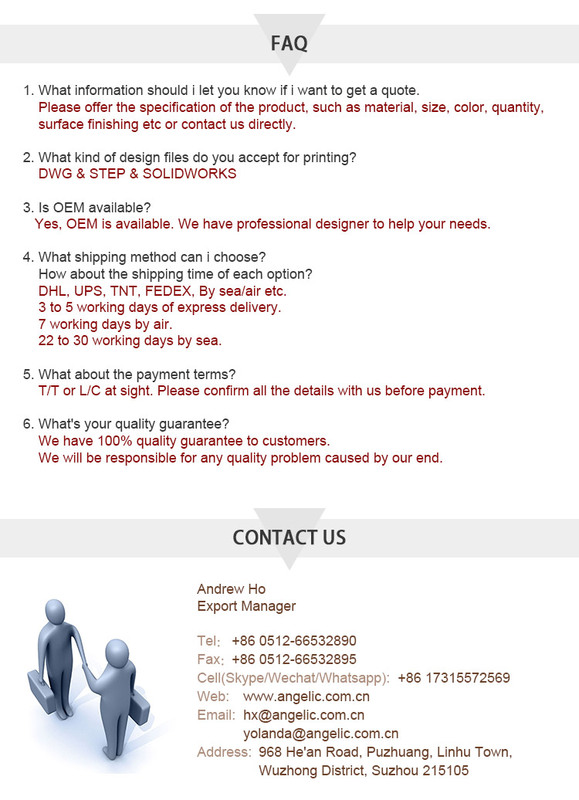 China Quality & Integrity Enterprise. 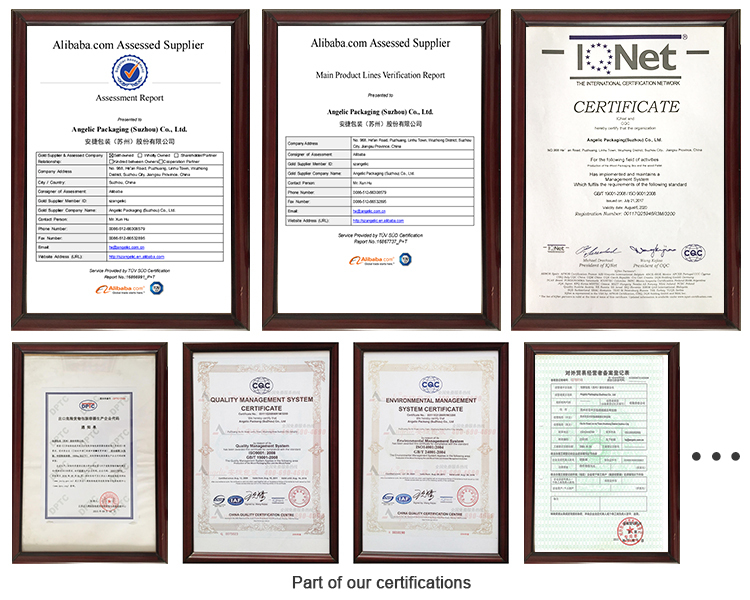 Tax advanced enterprise in 11 consecutive year. 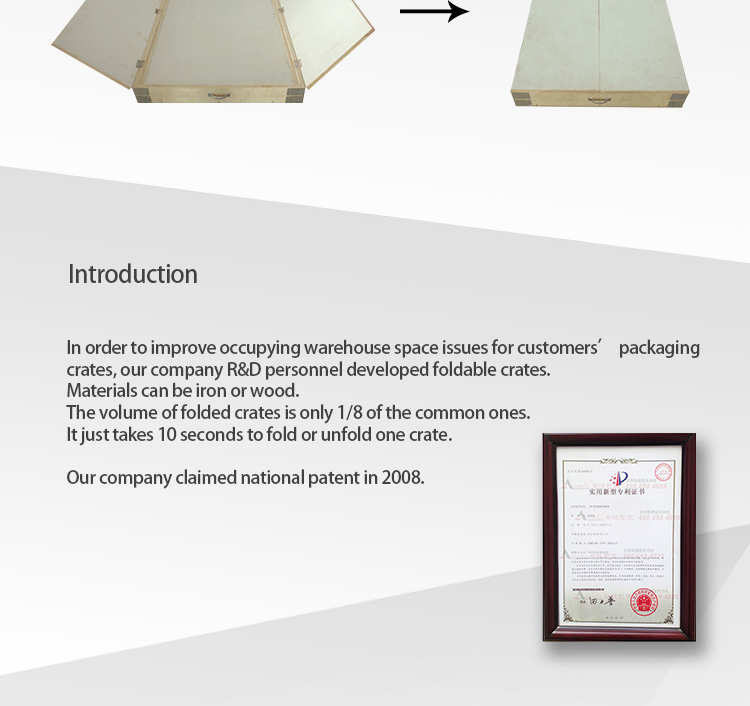 High-tech enterprise in wooden container/pallet. 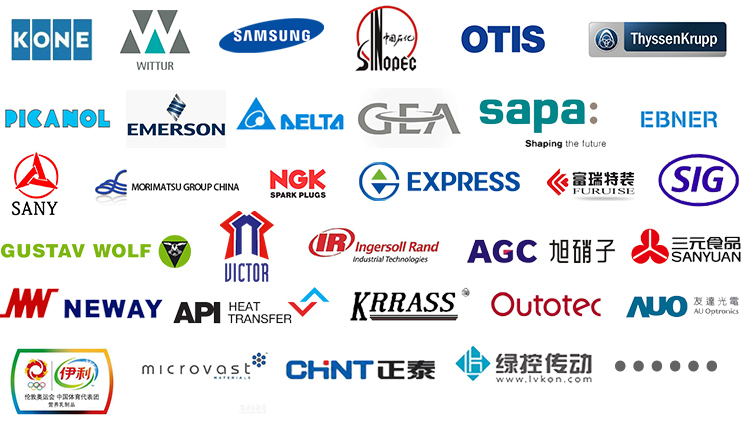 Over 60 Intellectual Property Patents. 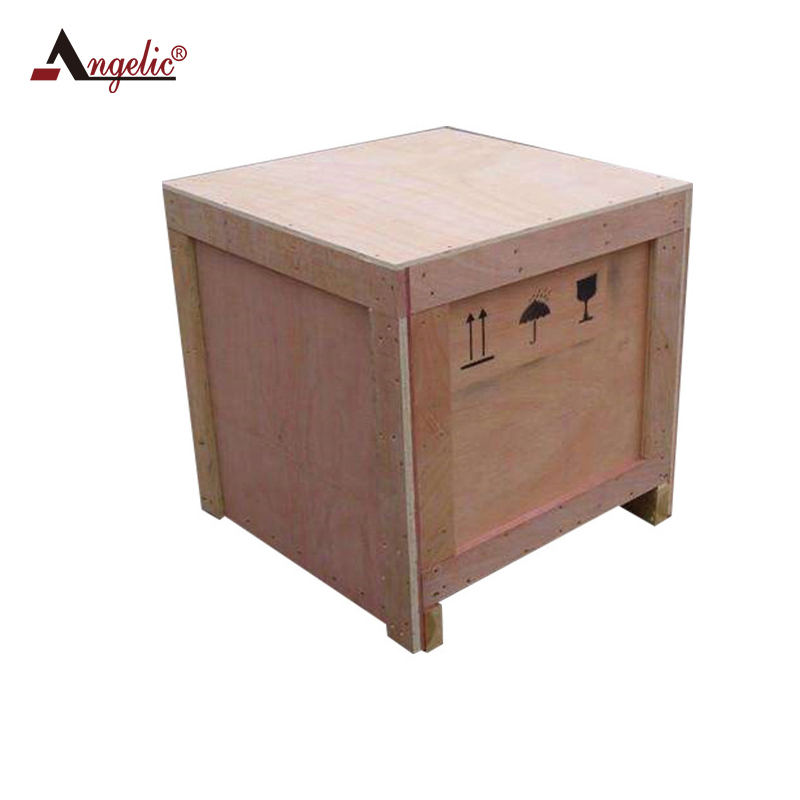 Specialized in wood packaging solutions for heavy-duty machinery and dangerous goods. 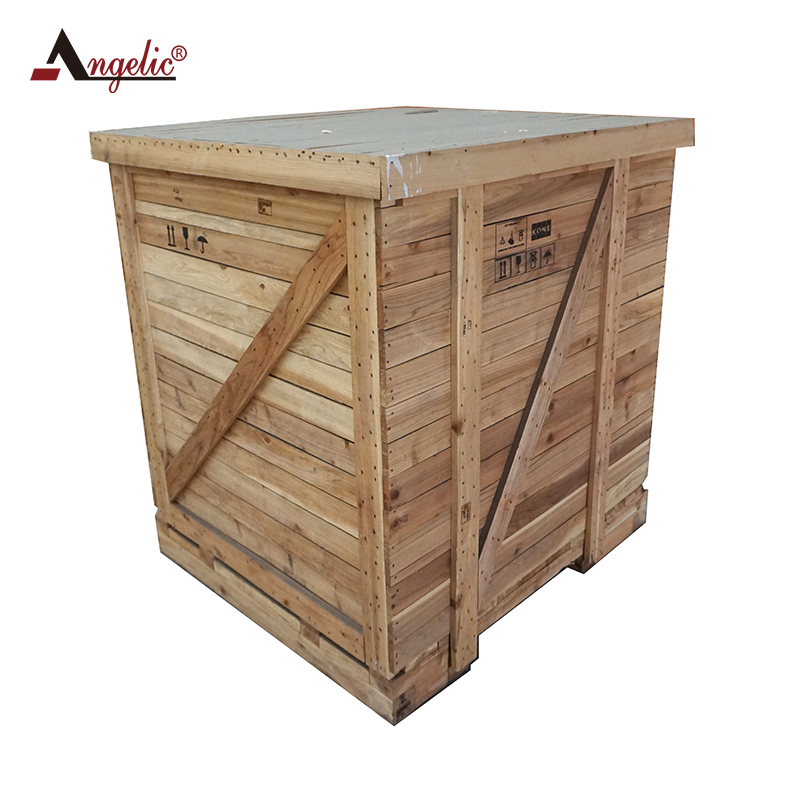 The only wood packaging company that obtains “Export Dangerous Goods Container Certificate” within nearby provinces. 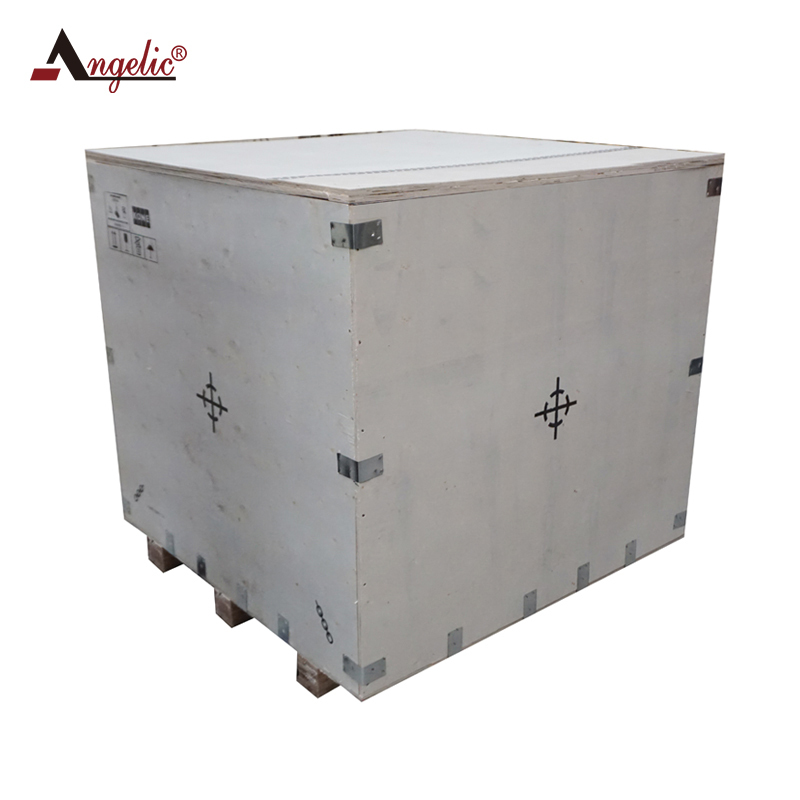 Can provide various foldable crates, fumigated (fumigation-free) crates, heat-treated crates, fumigated (fumigation-free) pallets,vacuum/nitrogen/pyrocondensation packaging, flexible crates (with hinges or clips), iron-frame crates etc.